Hotel distribution health is impacted directly by issues in direct channels too. Whether they're participating in Meta or simply maintaining a brand.com website, underlying technology complexities and human error can result in poor guest experience. Which is why have introduced Distribution Intelligence for Direct Channels. 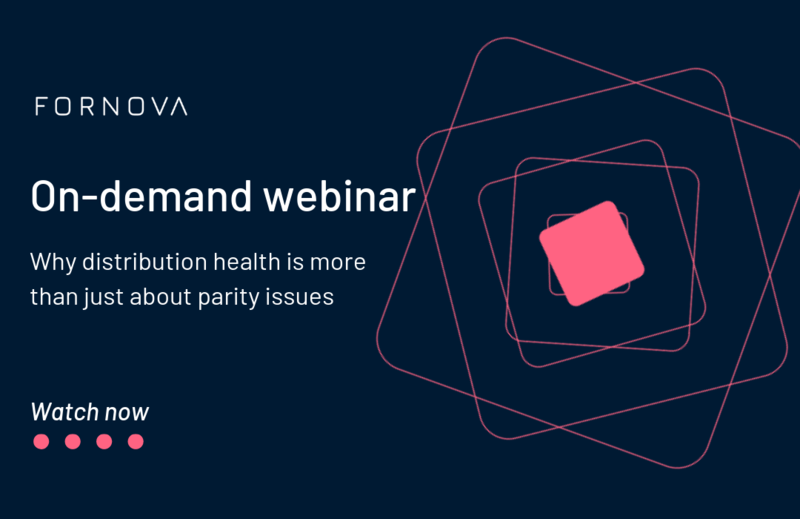 We are realising more and more that we need to move past rate parity, as there are a number of underlying issues that can affect distribution health and ultimately the ability to sell rooms in the best channel possible, every time. One of these issues is how hotels are managing their allocation and their availability on their own brand.com. For our latest webinar, we focused on allocation management and availability. Managing the allocation of inventory to different OTA partners is especially important if hotels don't have a direct strategy and are relying on their OTA partners. So when it is managed poorly, chains can end with issues such as brand.com having availability but partner channels having none, which means there is a big risk of losing bookings. To find out what else we discovered, as well learn how Fornova can help to monitor and manage your direct channels with our new Direct Channels capability register to watch our on-demand webinar. Alternatively, download our latest trends report, looking at the impact of Availability & Allocation management.